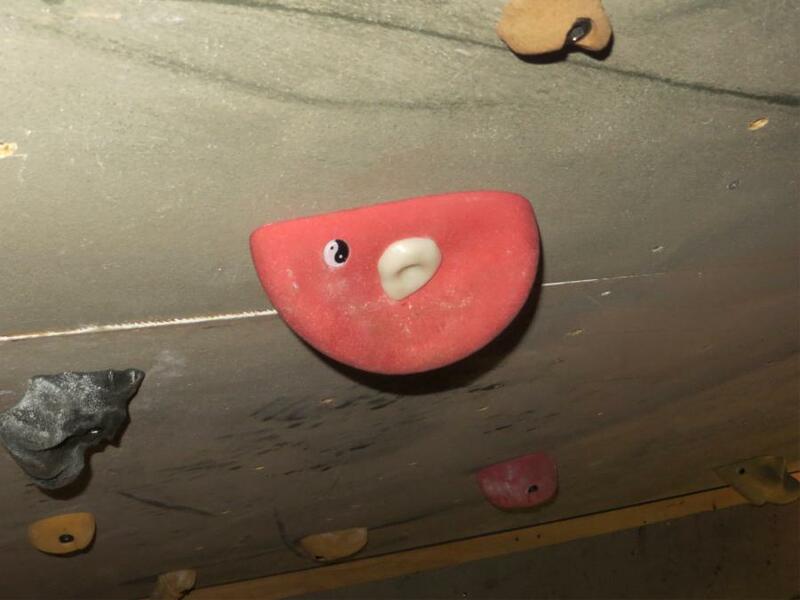 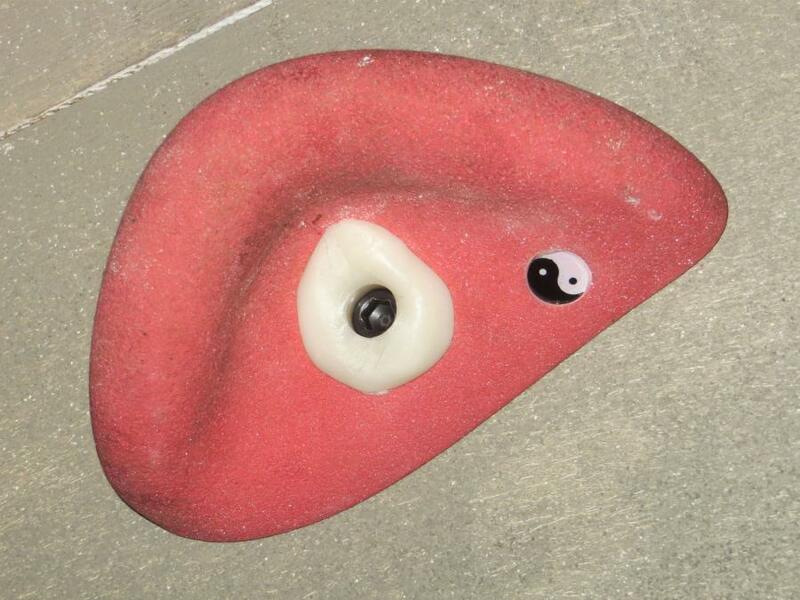 Comic used some Plastimake to repair a broken rock climbing hold. The internal flange that fastens the hold in place had snapped away, causing the bolt to slide straight through the hold. 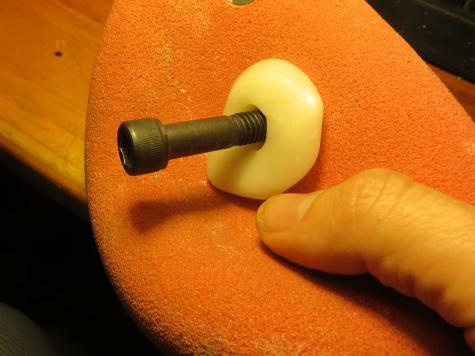 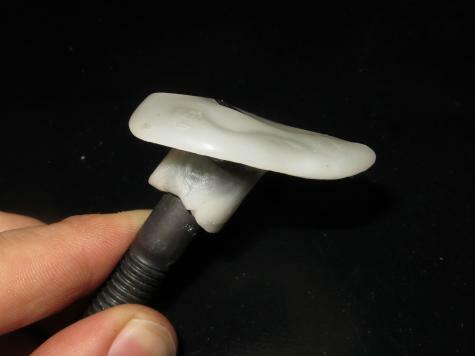 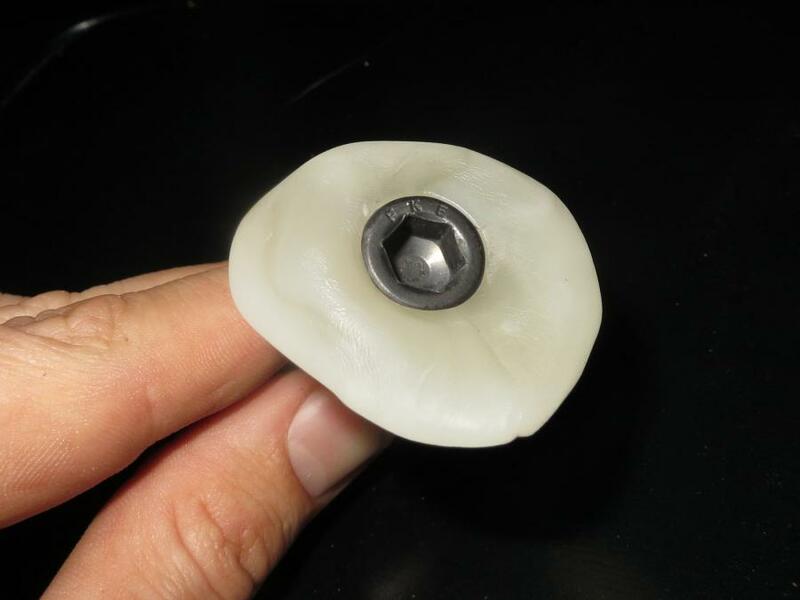 Comic cleverly formed some warm Plastimake around the head of the bolt so that it can no longer slide through the hold. 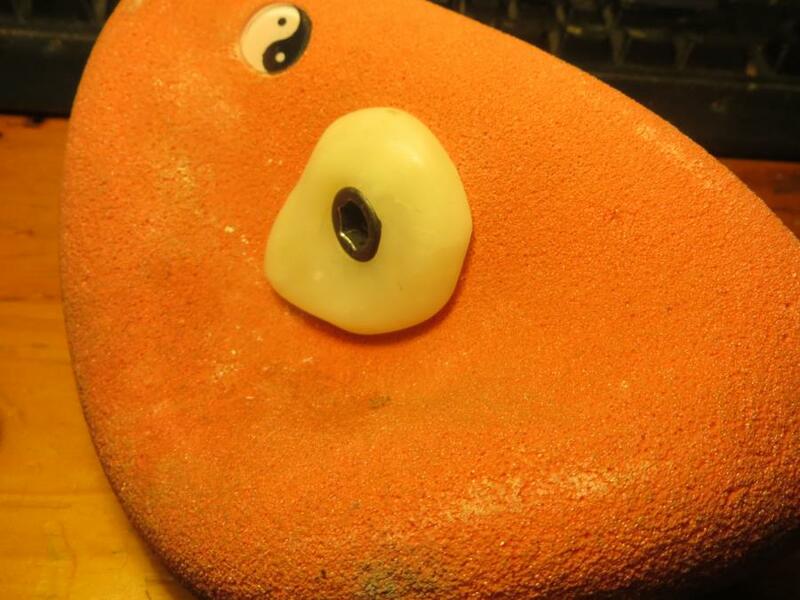 He reports that the final result is very sturdy.